I'm delighted to announce that my debut picture book will soon be here! 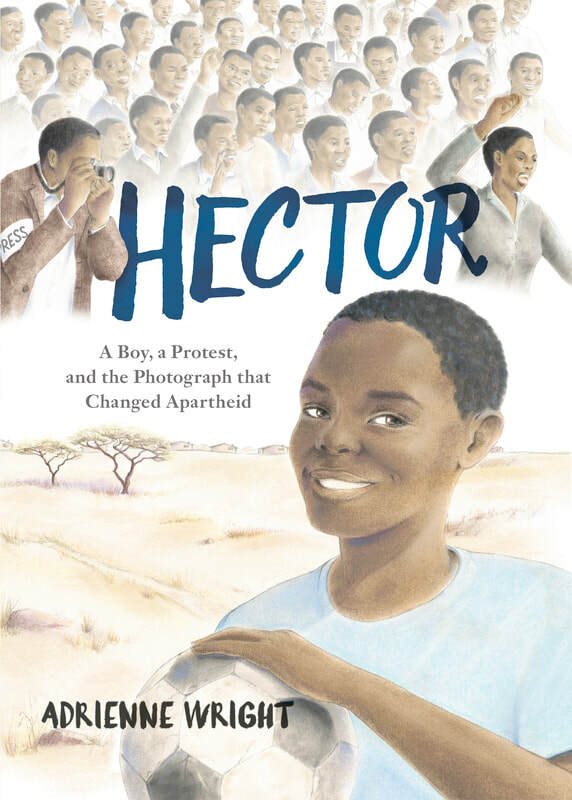 HECTOR: A BOY, A PROTEST, AND THE PHOTOGRAPH THAT CHANGED APARTHEID, published by Page Street Kids, an imprint of Page Street Publishing, will launch on June 4th, 2019. In what began as a peaceful protest in Soweto, South Africa, and quickly turned deadly, school students marched for fair and equal education. HECTOR is an account of an ordinary boy who was caught up in the events on June 16, 1976.